Adam DiBattista was born and raised in New Jersey and then received his B.A. 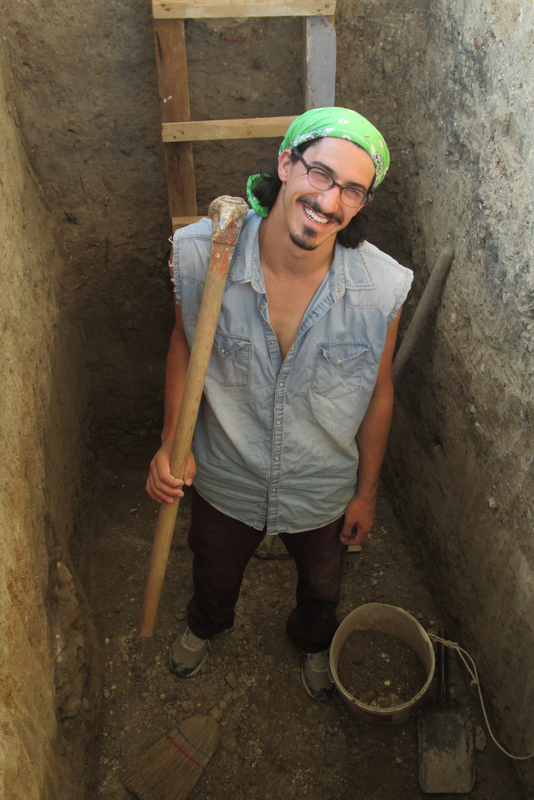 in Archaeology from Boston University in 2014. He has conducted fieldwork in Italy, Turkey, and Greece. His Master’s thesis and Dissertation focus on worked animal materials (bone, ivory, antler) at the site of Ancient Methone and across Greece in the Early Iron Age through the early Archaic periods.